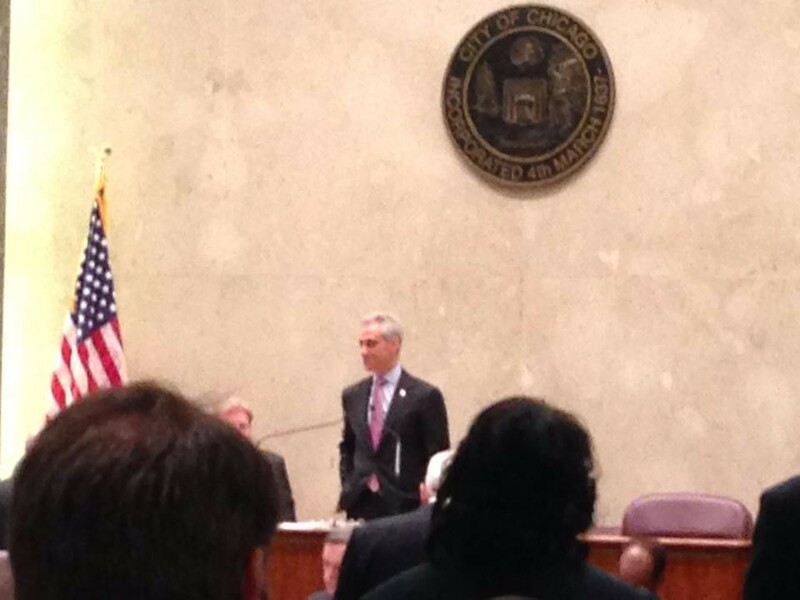 Chicago bans puppy mill pets from being sold in pet stores, it’s official, anti puppy mill ordinance 49-1 passed! This is a huge win for animal lovers all over because the conditions the puppy mill pups moms and dads endure year in and year out are deplorable. Often times, the puppies themselves are sick when they are sold to the pet shop and to the family that takes them home. The ordinance that passed today effects 16 Chicago pet stores including Pocket Puppies in Lincoln Park. From today, those 16 stores will have 1 year to cease the selling of retail pets (puppies, kittens and bunnies) and will only be able to have animals for adoption that come from rescues and shelters. For every day they violate this ordinance, they can be fined up to $1,000 or given a misdemeanor if they are a repeat offender. Chicago is not the first city to pass something like this, other cities across the US include Phoenix, San Diego, Los Angeles, and many others have similar bans too. Although this only effects Chicago, it is a step in the right direction. 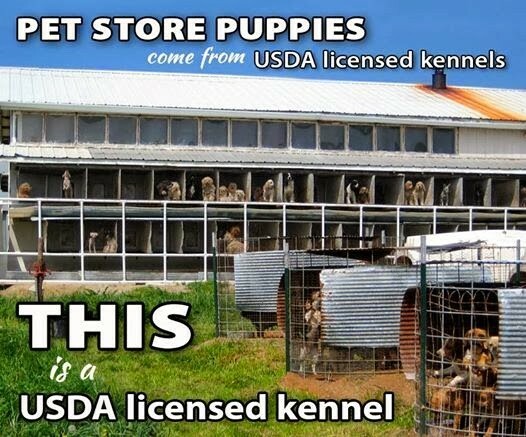 Soon, we hope for the entire state and eventually the entire country to ban sales of retail pets from puppy mills. The ordinance does not ban internet sales of retail pets or sales through breeders so educating the public on how to identify a reputable breeder from a backyard breeder or puppy mill is going to be key. We are so happy that Chicago recognizes that puppies are not “things” from which businesses derive, rather living creatures with feelings that we as humans need to make sure are properly cared for – not exploited. 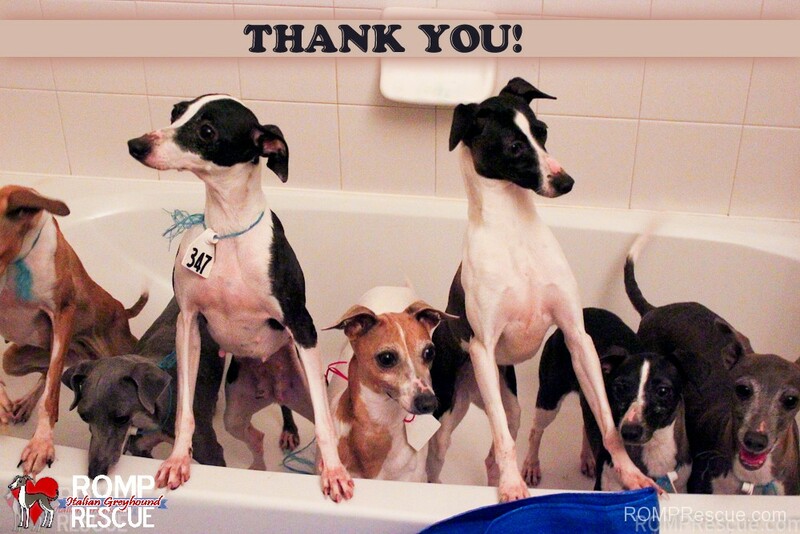 A huge shout out to the Puppy Mill Project as they were a driving factor in getting the ordinance passed! This entry was posted in ALL, News and tagged 49-1, ban, bans, bunnies, chicago, Chicago bans puppy mill, kittens, ordinance, pet stores, pocket puppies, puppies, puppy mill. Bookmark the permalink.